Water Pumps Direct is one of the largest online water pump dealers. We offer a large selection of water pumps for sale. Buy water pumps direct and save. 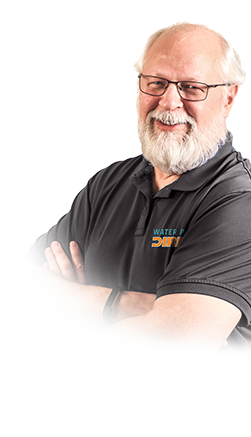 As the water pump expert, Jim enjoys helping customers all across the country when flooding and drought occurs. Water Pumps Direct is an online water pump dealer specializing exclusively in water pumps and water pump accessories. Buy water pump direct and save. Large selection of water pumps for sale.